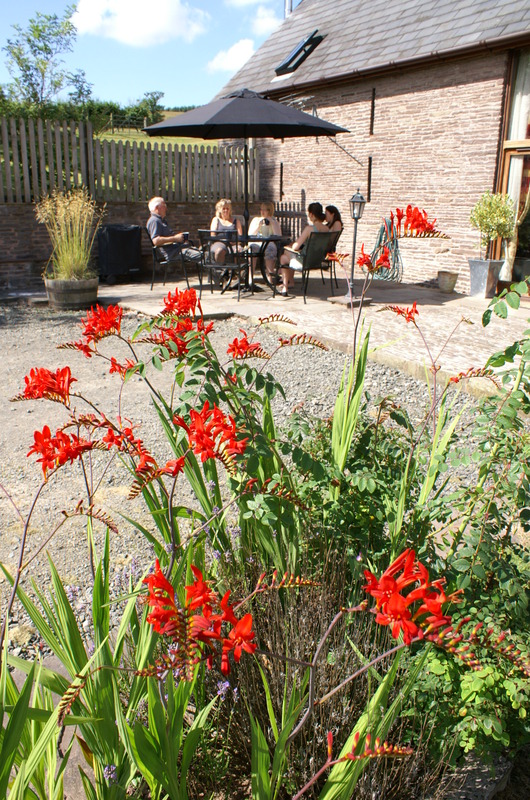 The sun has been shining nearly every day for a month, what a great time to have an holiday in Herefordshire near the Brecon Beacons and Hay-on-Wye! Gordon has been working on the public foot paths so the stiles are all clear and you can get across the fields to the Bridge Inn Michaelchurch in no time at all! Better still get a meal delivered to your cottage and eat quietly taking in the scenery at Holt Farm.